It’s 2019. A lot has happened. American Y2K bravado came to a halt in September of 2001. Years of tourism and economic recovery in the mid-2000s were shot down by a 2008 recession. Now, as the industry rides on high global commerce upswing, things are starting to feel a little bit like 1999 again. 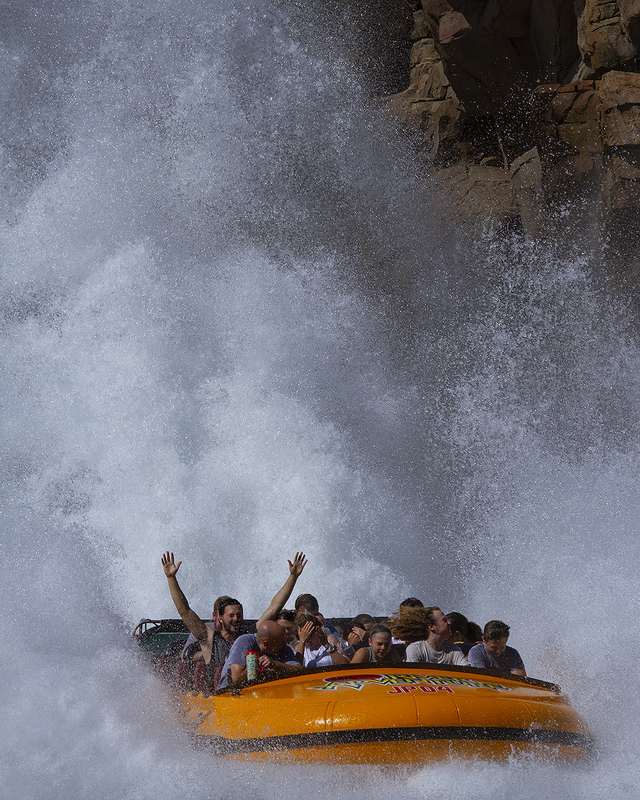 Theme parks are firing on all cylinders. Orlando is booming. Growth plans are once again ambitious. 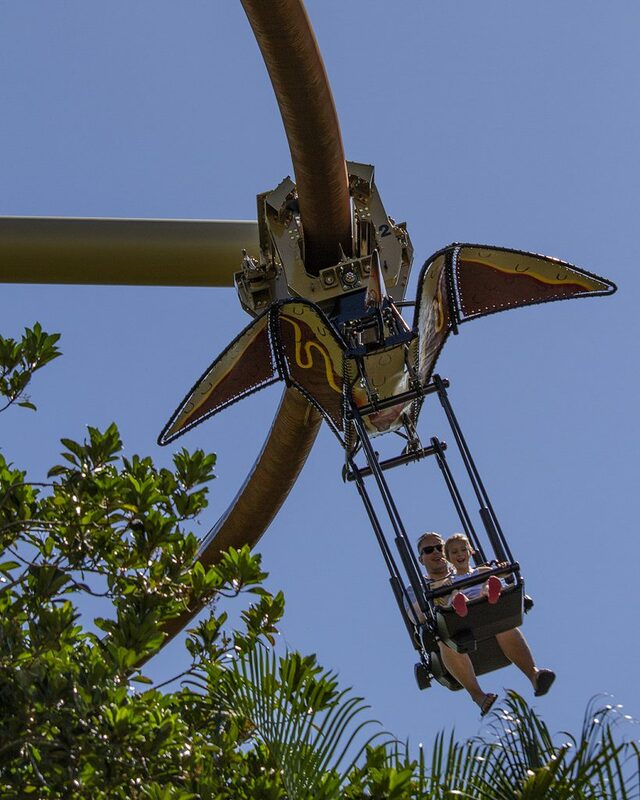 The grand plate shift that was Islands of Adventure still commands international attention with every aftershock, though they are few are far between. 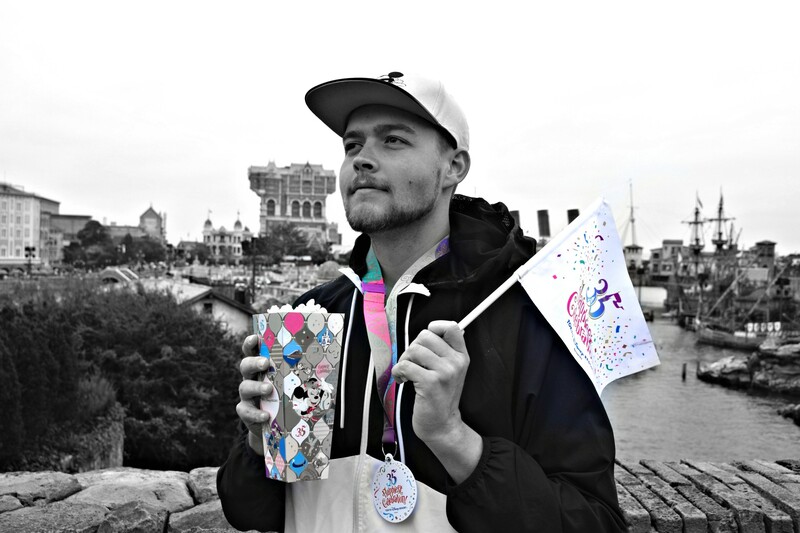 The price paid with building “the perfect park” is having insufficient figurative or literal room to grow, although transformations throughout the islands are becoming more frequent. Port of Entry is still largely unchanged. 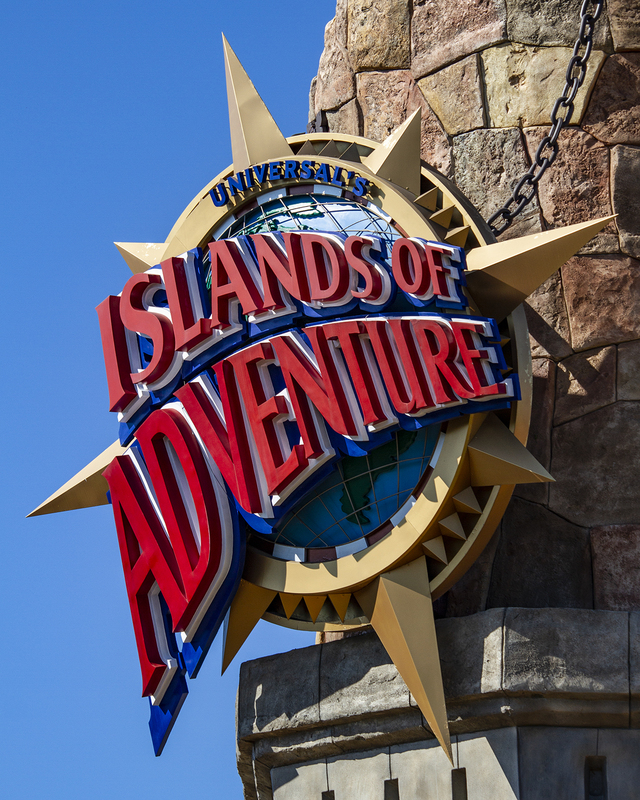 In this era of box office–motivated development, the non-IP Mediterranean harbor island has appreciated in value (though the fresh, polished feeling of entering IOA in 1999 has dissolved into an sensation of “classic at best, dated at worst”). The edges of midway that touch the park’s “Great Inland Sea” feel devoid of purpose when the park isn’t bulging with crowds, but nowhere more so than in the Port of Entry, where the Island Skipper Tour dock still resides. Seuss Landing has also appreciated in value – with help from the enduring public opinion of Dr. Seuss intellectual properties. The best example would be How the Grinch Stole Christmas, whose live action adaptation achieved cult status despite opening to mixed reviews a year after the debut of IOA. Illumination Entertainment (now a subsidiary of Universal) further boosted the Grinch’s relevancy with the 2018 animated adaptation. 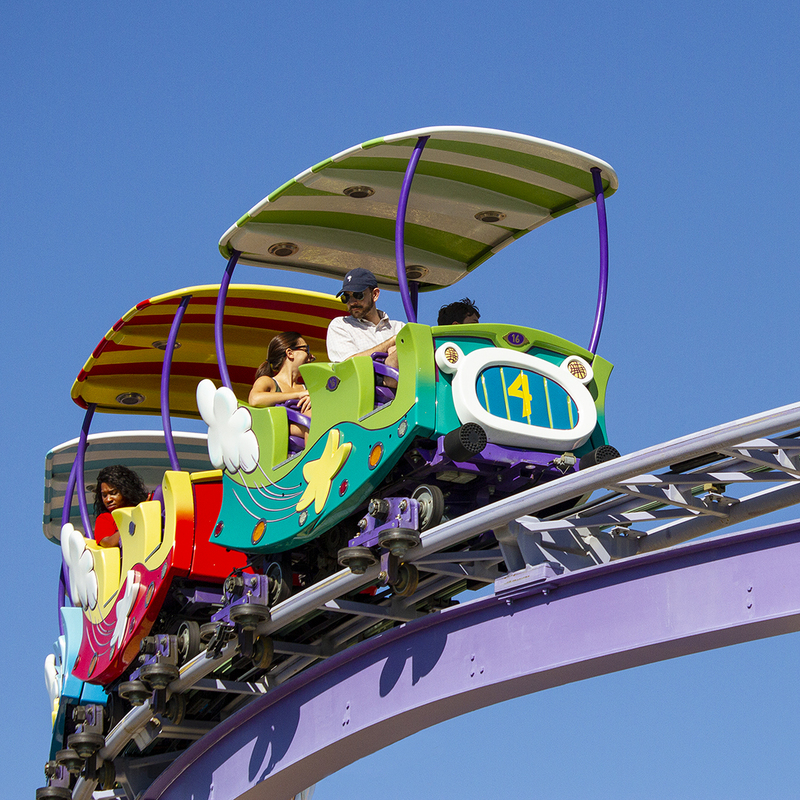 However, with the exception of the ever-growing “Grinchmas” holiday celebration, much remains the same in Seuss Landing since the 2006 opening of the High in the Sky Seuss Trolley Tram Ride, a Mack powered coaster repurposing of the shuttered Unusual Driving Machines. 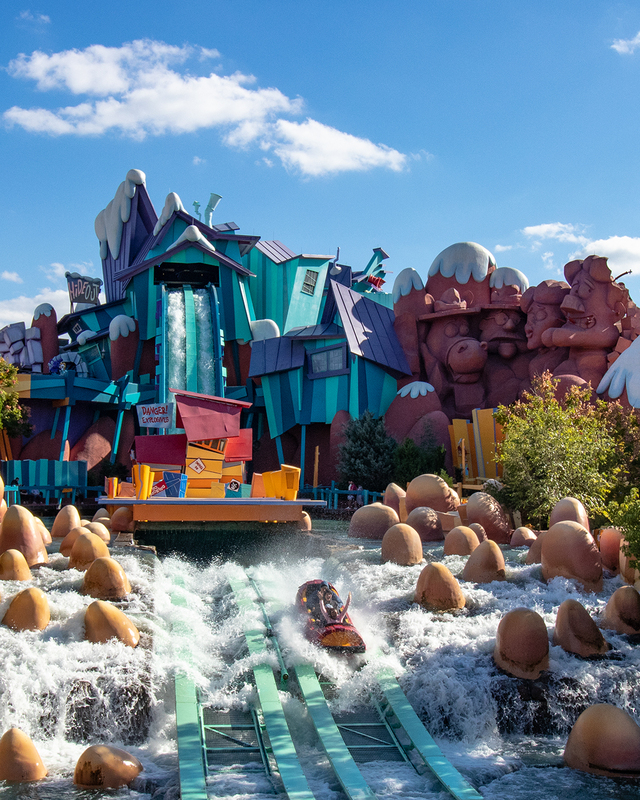 A sensation similar to Seuss’s “sameness” can also be found in Marvel Superhero Island – despite oodles of capital poured into the area since Disney’s purchase of Marvel Entertainment. 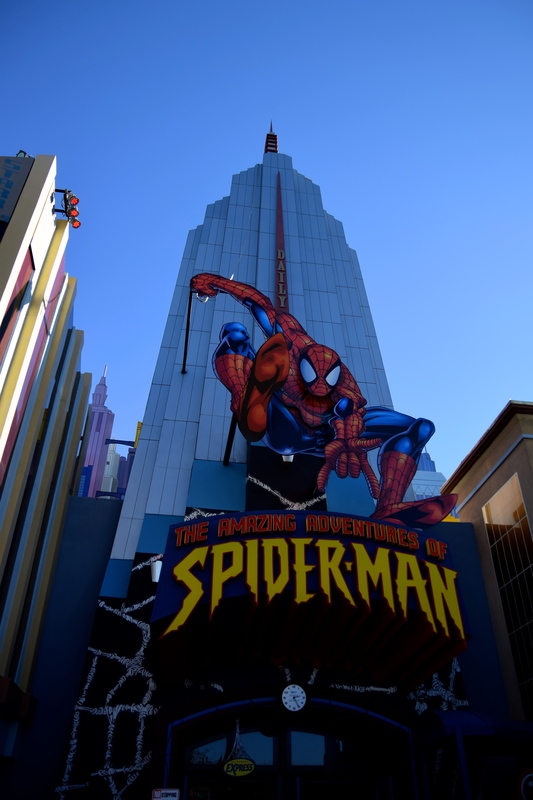 Spiderman’s HD makeover has helped keep the ride firmly in the hearts of diehard dark ride enthusiasts, though the public eye has largely shifted to other dark rides at the resort. 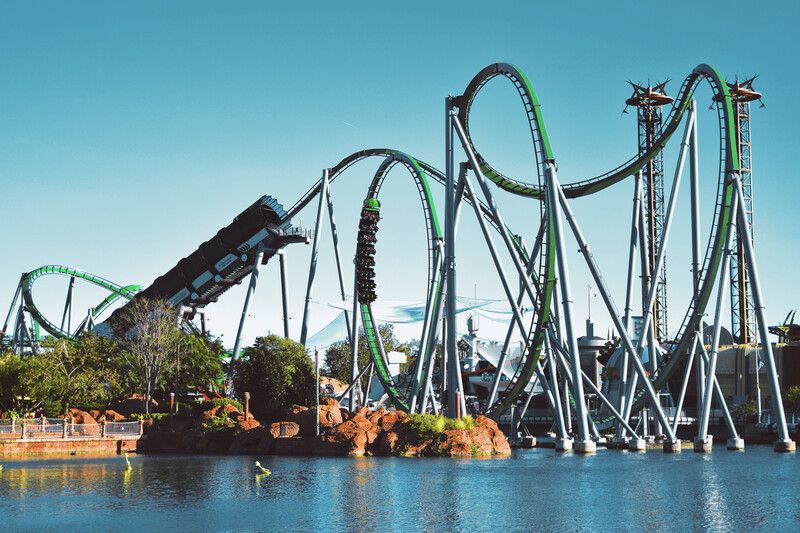 The same cannot be said for the polarizing remodel of The Incredible Hulk Coaster, whose transformation feels much flimsier than the price tag would suggest. In any case, Universal is stedfast in their commitment to dangling Marvel Superhero Island over the heads of Disney for the foreseeable future, and as the Marvel Cinematic Universe continues to stack on successes, the colorful IOA area now feels like a love letter to those who were fans of the comics first. While major motion pictures weren’t what motivated Universal to develop IOA’s 3 cartoon-y areas, it’s clear that subsequent film franchises are what motivate Universal to maintain them; for every inch of Marvel Superhero Island that has seen reinvestment, there’s an inch of Toon Lagoon withering away. There’s plenty of potential among the area’s two uncomfortably-wet water rides – both still exemplary members of their classes on a technical levels – but it’s safe to theorize that the stagnancy of the area means its characters may be in jeopardy. Perhaps things would be different if the 1999 live-action Dudley Do-Right film hadn’t been a critical and commercial bomb, or if the 3D animated Popeye movie hadn’t gotten stuck in developmental purgatory. The state of Toon Lagoon is ironic – the first of the island concepts to be completed, the aging area now contends for being the first island wiped off the map entirely. Of the original 7 islands, it’s safe to say that Jurassic Park takes the win for longevity. Twenty-six years in, the reptilian film franchise is still Universal Pictures’ bread and butter, with a new generation now getting wrapped up in the Jurassic World series. The earmarked expansion gap between Ripsaw Falls and River Adventure may have gone to a different island (King Kong’s apt “Skull Island” is right at home in the existing tropical nebula of Jurassic), but the retired Triceratops Encounter space is now a hot bed for redevelopment (and don’t be surprised if Pteranodon Flyers is next – Universal can do better than a 100-passengers-per-hour suspended coaster). The magical elephant in the room is The Wizarding World of Harry Potter ( and what’s left of The Lost Continent). While most of IOAs changes came in the form of tweaks and makeovers, the axe came out when it was time to introduce Universal’s prized acquisition of Warner Brother’s unstoppable Harry Potter film intellectual property. The Lost Continent was the obvious choice for reimagining, as the IP-less area had room to grow, struggled with attracting attention and selling merchandise, and hosted the grossly under-attended Dueling Dragons. And so, the “Merlinwood” subsection of Lost Continent was chopped in favor Hogsmeade: Hogwarts was snuggly constructed between Jurassic Park and Flying Unicorn (now Flight of the Hippogriff), magical shops and restaurants replaced those of medieval variety, and Dragons was provided an almost-too-convenient tie-in to the Triwizard Tournament. Like half the world’s population in Avengers: Infinity War, the Lost Continent is dissolving at an alarming rate. 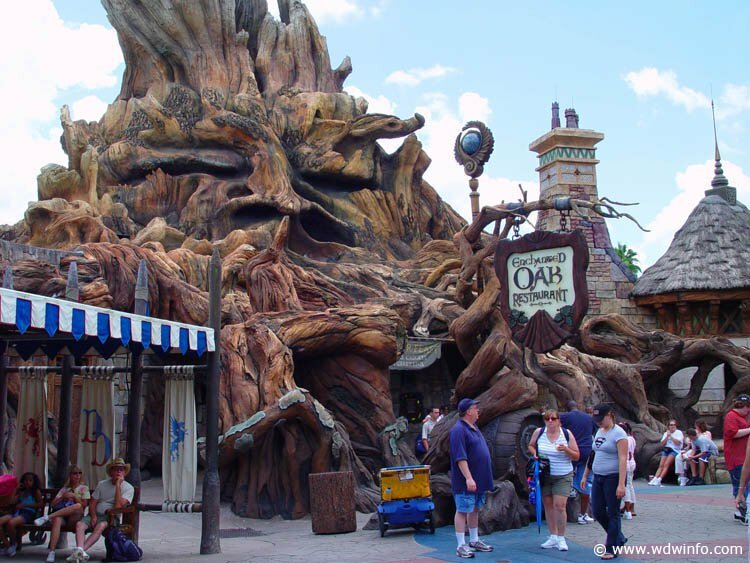 Spared by the first wave of Potter manifestation, Sinbad’s Bazaar was reduced by half for the Hogwarts Express in 2014, and as of 2018, the area’s signature stunt show has been retired. 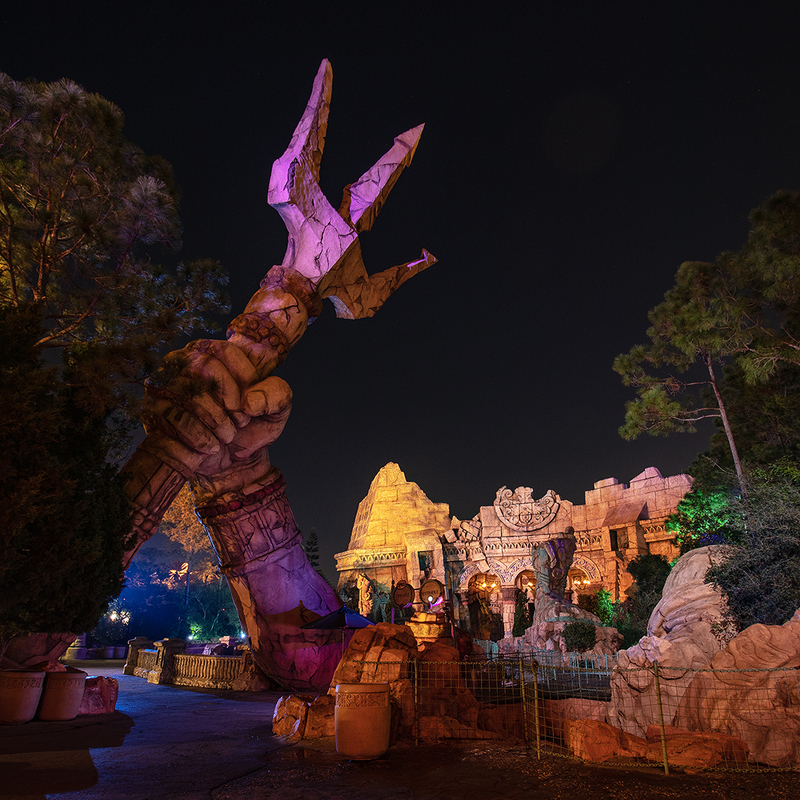 Only the Grecian-styled Lost City is intact at this point, though adjustments to Poseidon’s Fury and the award-winning Mythos restaurant have alienated fans. 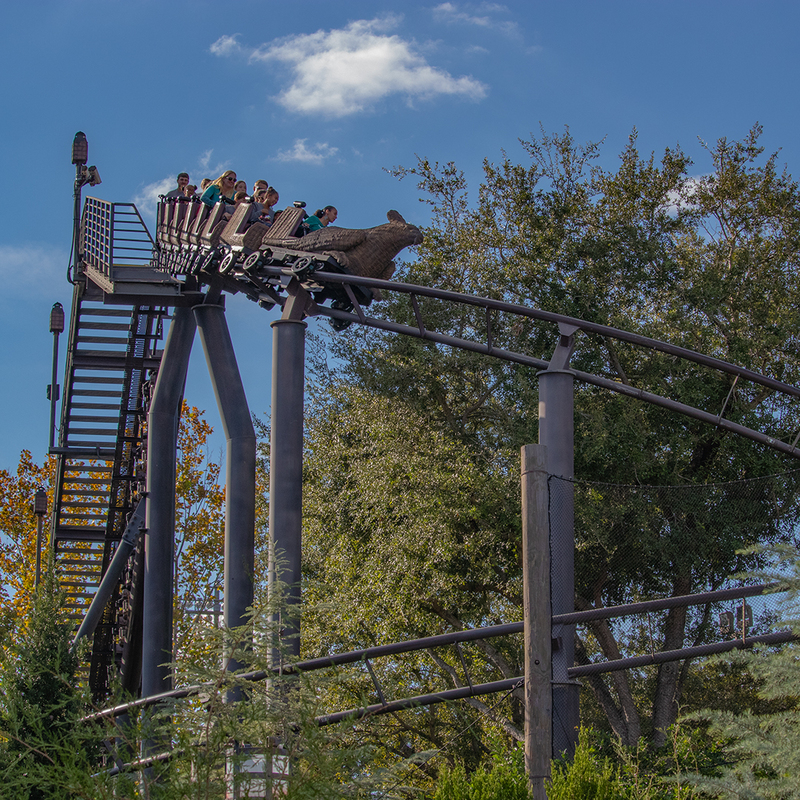 Continue on page 3 – Dueling Dragons + The Future of IOA. Excellent report. Well written and read.